Andre White; "Give the Drummer Some!" Andre White and Dave Laing, drums; Pierre Francois, piano; Janis Steprans, tenor sax; Ralph Bowen, tenor sax; Kevin Dean, trumpet; Alec Walkington, bass; Marcin Garbulinski, bass. Sam Kirmayer, guitar; Sean Fyfe, piano; Mike DeMasi, bass; Dave Laing, drums. Andre White "El Toro" Andre White, piano; Joe Sullivan, trumpet; Kirk Macdonald, tenor sax; Alec Walkington, bass; Dave Laing, drums. Joe Sullivan Big Band "Unfamiliar Surroundings"
Ranee Lee. 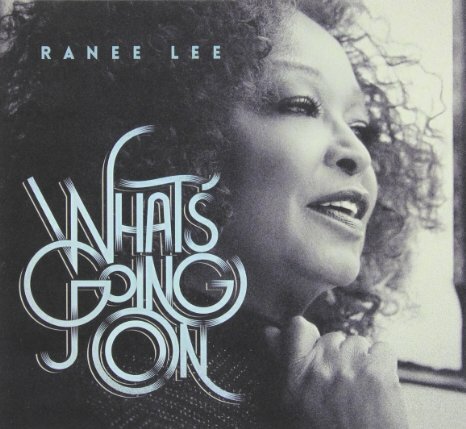 "What's Goin' On" Ranee Lee, vocals; Richard Ring, guitar; Dave Watts, Morgan Moore, bass; Chad Linsley, Taurey Butler, piano; Dave Laing, drums; and the Birds on a Wire String Quartet. 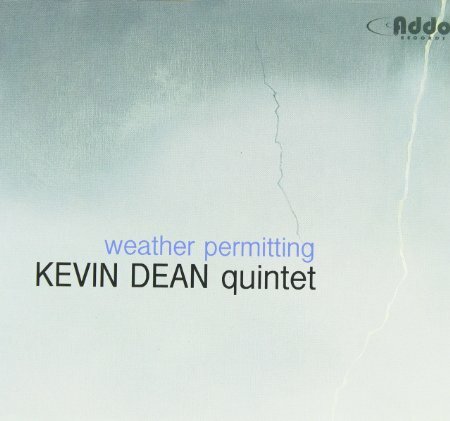 Kevin Dean "Weather Permitting" Kevin Dean, trumpet; Janis Steprans, tenor saxophone; Andre White, piano; Alec Walkington, bass; Dave Laing, drums. Joe Sullivan Quartet with guest Lorne Lofsky. 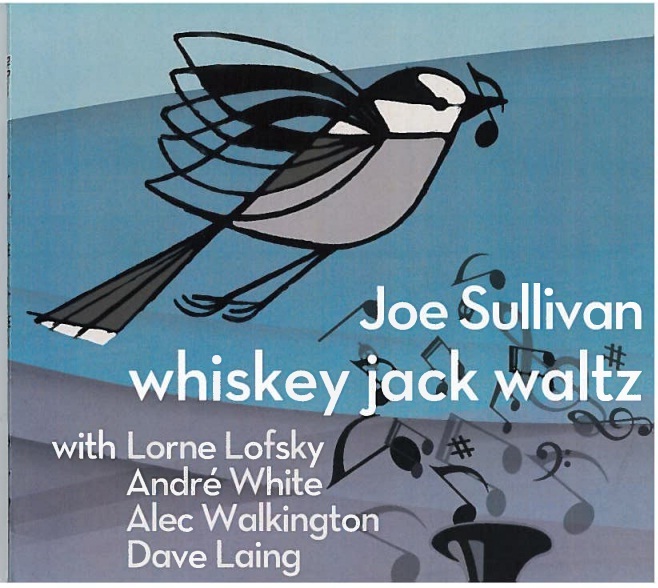 "Whiskey Jack Waltz" Joe Sullivan, trumpet/flugelhorn; Lorne Lofsky, guitar; Andre White, piano; Alec Walkington. bass; Dave Laing, drums. 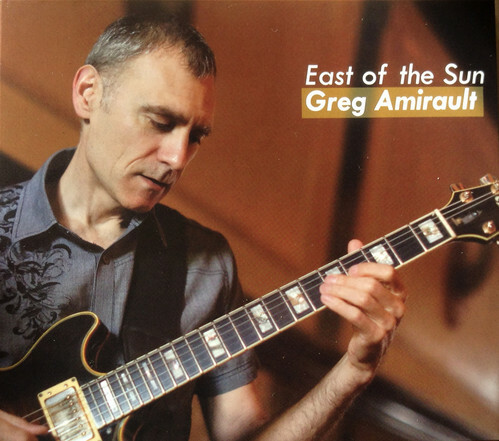 Album preview/purchase available at cdbaby. Donny Kennedy/Jeff McLeod "Belaney's Secret" Donny Kennedy, alto sax; Jeff McLeod, piano, Fraser Hollins; Dave Laing, drums. 2013. 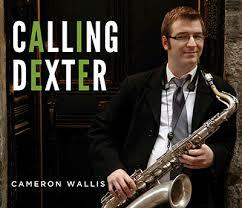 Cam Wallis Quartet "Calling Dexter" Cam Wallis, saxophones; Andre White, piano; Alec Walkington, bass; Dave Laing, drums. Album preview/purchase available at iTunes. 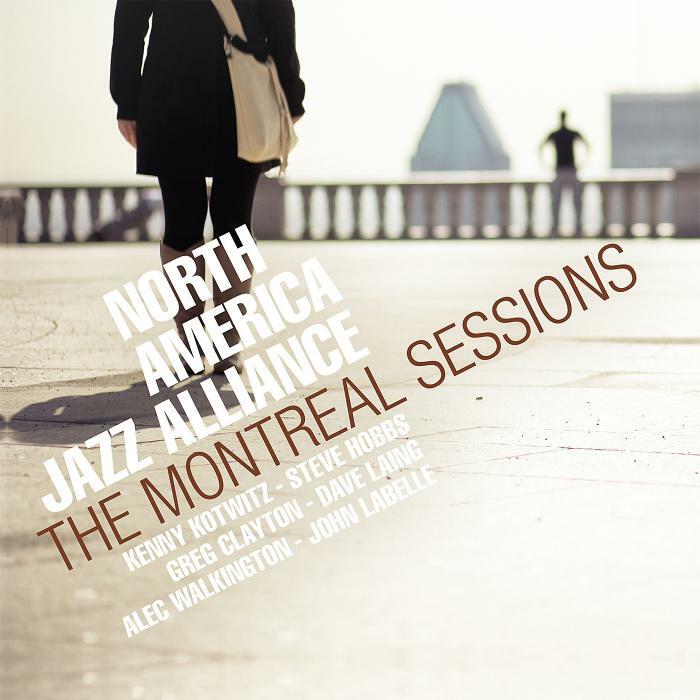 North America Jazz Alliance "The Montreal Sessions" Kenny Kotwitz, accordion; Steve Hobbes, vibes; Greg Clayton, guitar; Alec Walkington, bass; John Labelle, voice; Dave Laing, drums. Album preview/purchase available at Amazon. 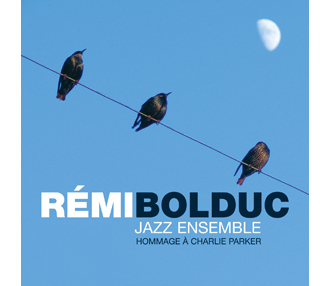 Rémi Bolduc Jazz Ensemble "Hommage a Charlie Parker" Remi Bolduc, alto sax; Janis Steprans, alto sax; Alexandre Cote, alto sax; Steve Amirault, piano; Fraser Hollins, bass; Dave Laing, drums. 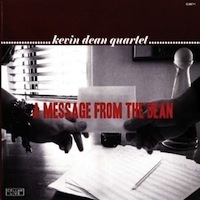 Kevin Dean Quartet "A Message from the Dean" Kevin Dean, trumpet; Andre White, piano; Alec Walkington, bass; Dave Laing, drums. 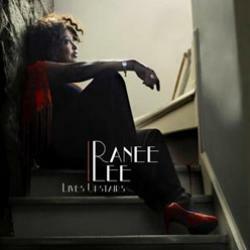 Ranee Lee "Ranee Lee Lives Upstairs" Ranee Lee, vocal; Richard Ring, guitar; John Sadowy, piano; Morgan Moore; bass; Dave Laing, drums. 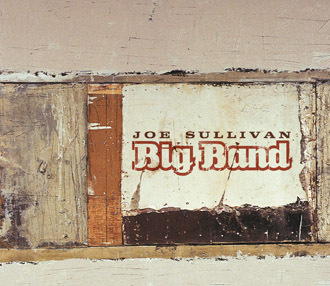 Joe Sullivan Sextet. 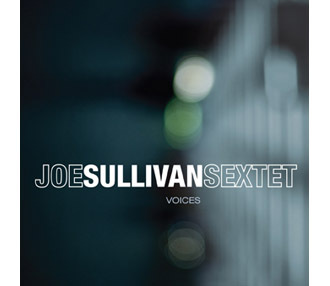 "Voices" Joe Sullivan, trumpet/fugelhorn; Andre Leroux, tenor/soprano sax; Jean Frechette, baritone sax; Andre White, piano; Alec Walkington, bass; Dave Laing, drums. Album preview/purchase available at Effendi. 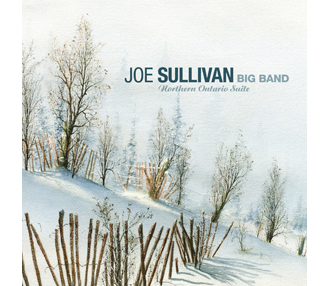 Joe Sullivan Big Band "Northern Ontario Suite"
For more info on the big band click here. 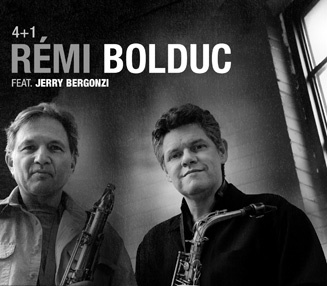 Remi Bolduc Jazz Ensemble "4+1" Remi Bolduc, alto sax; Jerry Bergonzi, tenor sax; John Roney, piano; Fraser Hollins, bass; Dave Laing, drums. 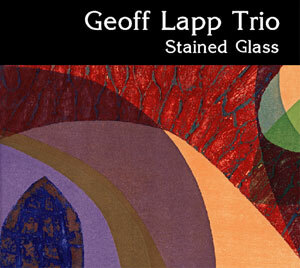 Joe Sullivan Big Band "Stop and Listen"
Geoff Lapp Trio "Stained Glass" Geoff Lapp, piano; Paul Johnston, bass; Dave Laing, drums. 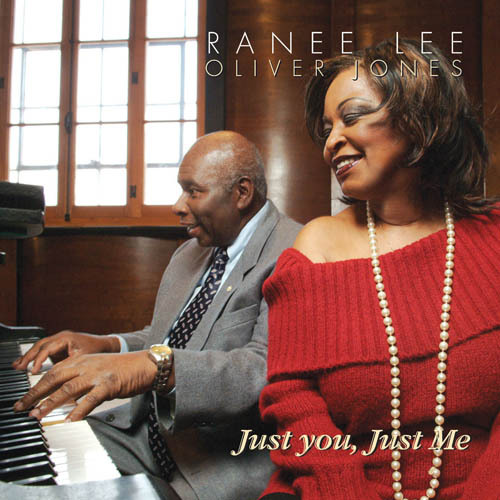 Ranee Lee/Oliver Jones "Just You, Just Me" Ranee Lee, vocal; Oliver Jones, piano; Eric Lagace, bass; Dave Laing,drums. 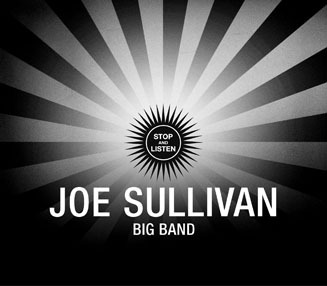 Joe Sullivan Big Band "Joe Sullivan Big Band"
For more info on the big band please click here. 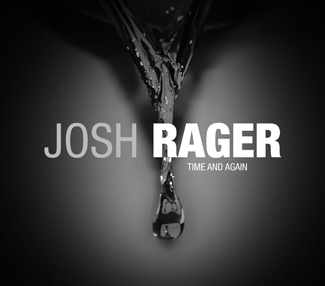 Josh Rager "Time and Again" Josh Rager, piano; Frank Lozano, saxophone; Kelsey Grant, trombone; Al McLean, alto saxophone; Fraser Hollins, bass; Jim Doxas, drums, Johnny Scott, vocal; Dave Laing, drums. 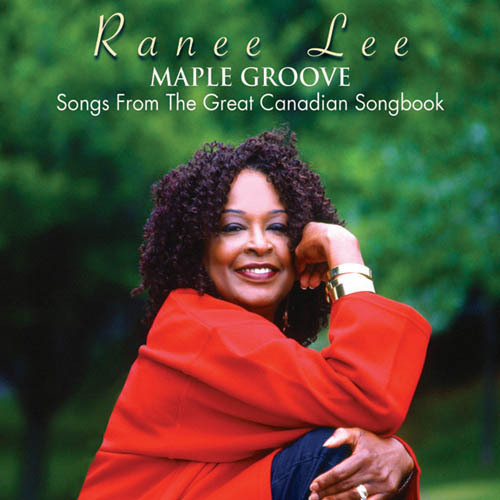 Ranee Lee "Maple Groove" Ranee Lee, vocal; Richard Ring, guitar; Mike Downes, Zach Lober, bass; Richard Beaudet, saxophone; Ron Dilauro, trumpet; John Sadowy, Brian Dickinson, piano; Dave Laing, drums.